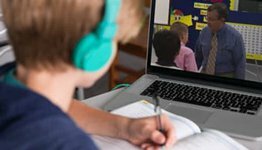 Your teen can learn to pronounce Spanish from a native speaker! 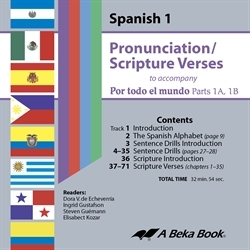 This CD includes pronunciation of the Spanish alphabet, sentence drill introduction, alphabet sentence drills, scripture introduction, and scripture verses for chapters 1–35 of the student texts. Divided into 71 separate tracks, the CD makes it easy to repeat just the part you want to review. 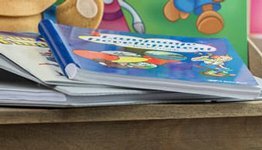 Correlated with the texts Por todo el mundo for Spanish 1A (1986) and Por todo el mundo for Spanish 1B (1986). 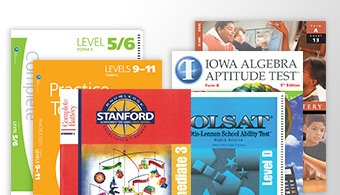 Grades 9–12.